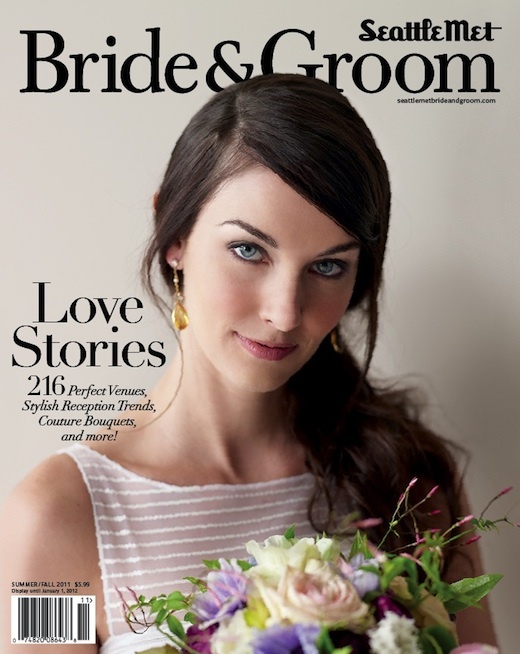 Have you seen the new issue of Seattle Metropolitan Bride and Groom? Our bouquet is on the cover! The gorgeous image was taken by Ryan McVay of Studio Lucile and you can see other details from the shoot here and here. 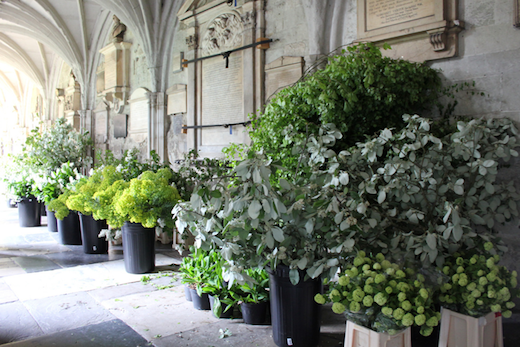 It’s hard to even imagine the amount of work that goes into a wedding of this size but Clarence House kindly posted behind the scenes pictures of the flowers and foliage used to decorate Westminster Abbey on Friday. You can check them out here and all the other behind the scenes details by following @clarencehouse on twitter.